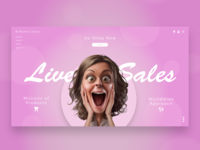 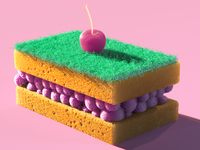 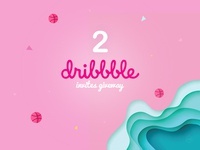 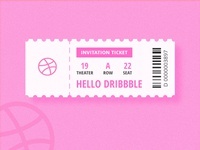 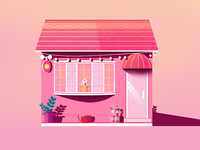 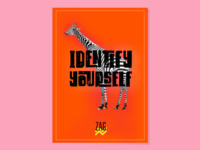 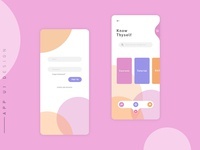 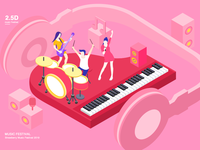 I have 2 Dribbble invites! 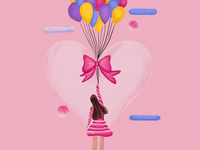 Do you need it? 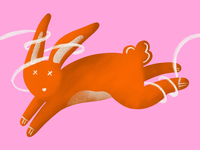 X is for xylography — X logo for the 36 Days of Type challenge.